There are several behind-the-scenes aspects to studying for the MCAT that people normally gloss over. 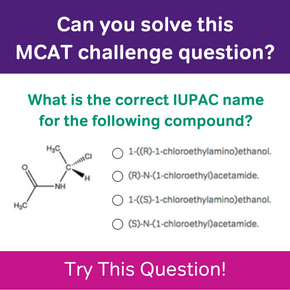 Knowing which resources to use, when to begin studying, and what score you’re aiming for are all important components to MCAT prep that don’t actually include studying. Because the MCAT is such an intense exam, we create study plans that are just as intense. For us overachieving premeds, intense translates into spending all of our waking hours studying. After all, studying from dawn ’til dusk is the only way to guarantee a competitive MCAT score, right? Wrong. Moderation is the spice of life! In a mad dash to achieve the highest MCAT score possible, we create study plans that aren’t always as effective as we’d hoped. How does one create a study plan that is effective? Glad you asked. 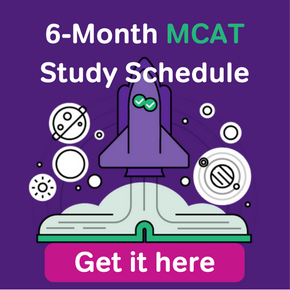 Ideally, you will have at least 12-16 weeks to study for the MCAT. However, you can modify this plan to suit your needs if you have 8 weeks, 4 weeks, or even less time to study. Regardless as to what time frame you’re working with, you want to be sure to include practice, review, and rest in your schedule. Step 1: Pick an end date- I found that it is much easier to work towards a goal when you have a deadline. I was always more motivated to study after I registered for the MCAT. Pick a date and count backwards to see how much time you have to study. Step 2: Gather your resources- There are plenty of great resources available, but no matter which resources you decide to use, you want to be sure that the AAMC practice tests are in your study arsenal. You also want to make sure that you have access to plenty of practice questions so that you can hone your test taking skills. 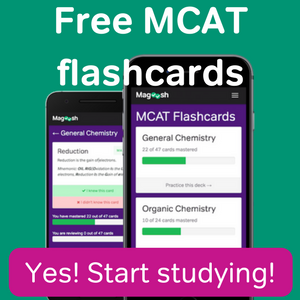 Magoosh is one resource that could help you prepare! Step 3: Set a daily schedule- I find it easier to study Monday through Friday during business hours, but for a lot of students that isn’t feasible or desirable. If you have 3-4 months to study, I would recommend starting off with at least 3-4 hours a day, 4-5 days a week and then increase your time in the last month. It’s really important not to over-do it so that you won’t get burned out–slow and steady wins the race! Step 4: Set a weekly schedule- Each week indicate which topics you want to cover. I used the AAMC content outlines for this part. I would choose maybe 4 topics per week to master for the first 8-12 weeks. During the last 4 weeks, I would shift my focus to answering practice questions. For each topic, go over the content, answer practice questions, and then review your answers. Make sure you know why you missed (or didn’t miss) each question and go back to the content if necessary. Step 5: Finish strong- In the last month of your prep you really want to get in as much practice as you can. Answer practice questions, go through practice passages, and take practice exams. In your last week, get plenty of rest and take a day off!